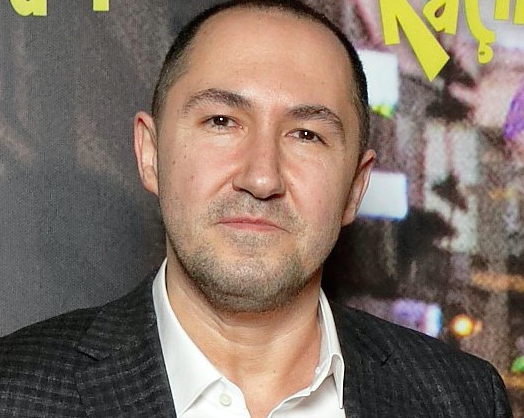 The former commercial chief of Endemol Shine Turkey (EST) has hit back publicly after he and the company CEO were dismissed last week. 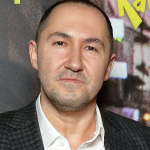 Hakan Eren (pictured) and EST CEO Gökan Tatarer were fired after Endemol Shine Group claimed a wider strategic review had revealed “serious” management issues and a significant payments backlog. However, former EST chief commercial officer Eren released a statement claiming that there was “not a single penny that cannot be accounted for”, and that ESG’s attitude was “inexplicably negative”. He claimed that EST’s cash shortage had primarily been caused by commercial decisions “taken by the holding company” (ESG), including the distribution strategy of Turkish drama Intersection, and alleged his requests for funds had been rejected. He also claimed EST had delivered financial reports to its parent “on a monthly basis, at the same time as the rest of the world”, and that legal proceedings were underway. He told TBI it was “impossible” that ESG did not have the information, and added the situation was “sad and amazing”. Other claims included that ESG’s management approach and attitude “changed instantly” after political problems arose between Turkey and the Netherlands, where Endemol Shine is headquartered. Eren is seeking compensation for “unpaid employee rights, pecuniary [monetary] and non-pecuniary damages”. Apollo Global Management- and 21st Century Fox-owned Endemol Shine last week said it had appointed independent legal and financial consultants to determine the level of outstanding debts, with creditor meetings understood to have begun last week. The company’s central management team is understood to be overseeing EST for now, with further statements following “in due course”.